How to play? Easy! 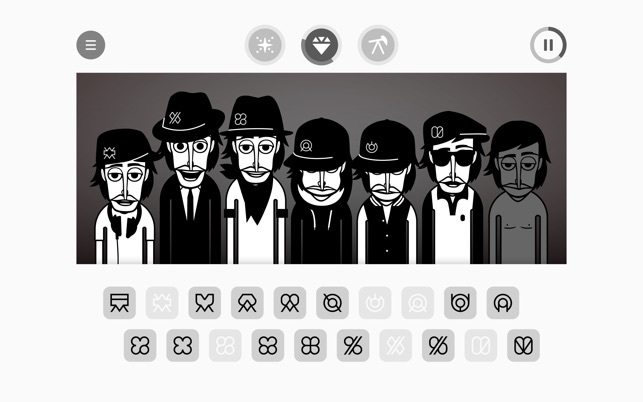 Just drag and drop icons on the different characters and start creating music! 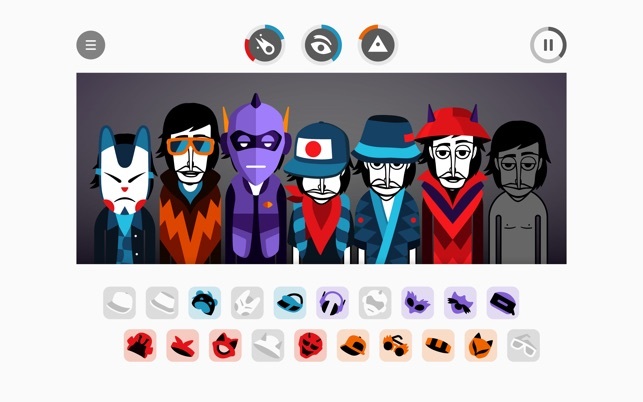 Find the right combos during the game and unlock animated choruses that will help you improve your mix. Record and share your creation with your friends all over the world. 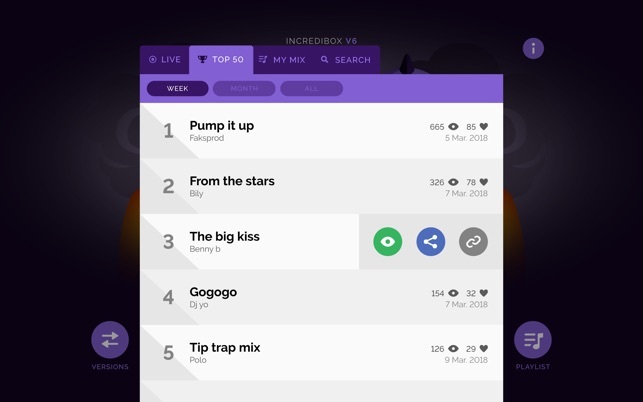 If you get enough votes, you may join the Top 50 chart. Export your favorite mixes as MP3 file so you can add it to your iTunes playlist. 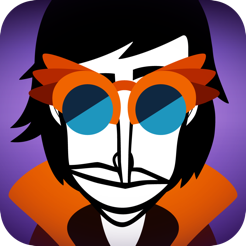 Recently, Incredibox has been rewarded by the AASL (American Association of School Librarians) in the category "Best Apps for Teaching & Learning". 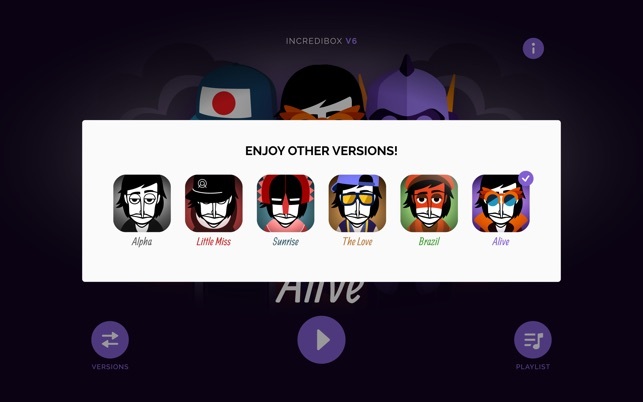 Thanks to a smart mix of music, graphics, animation and interactivity, the app has rapidly gained popularity among people of all ages. 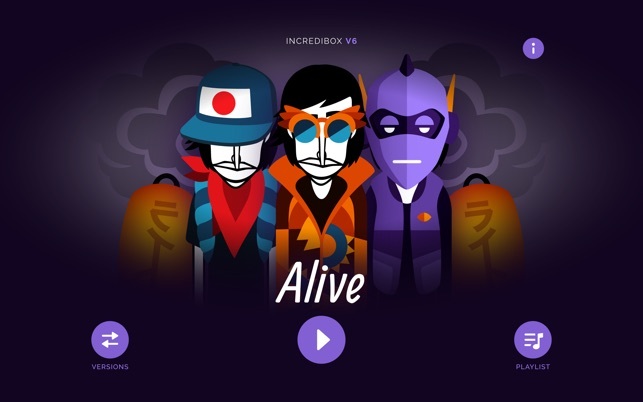 And because it makes learning fun and entertaining, Incredibox is now used by schools all over the world. 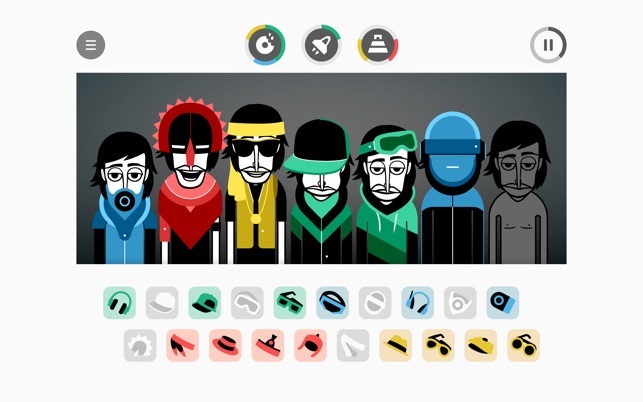 Incredibox was created in 2009 and is the brainchild of the French Lyon-based studio So Far So Good. Starting out as a webpage, it was then released as a mobile and tablet app and became an instant hit. 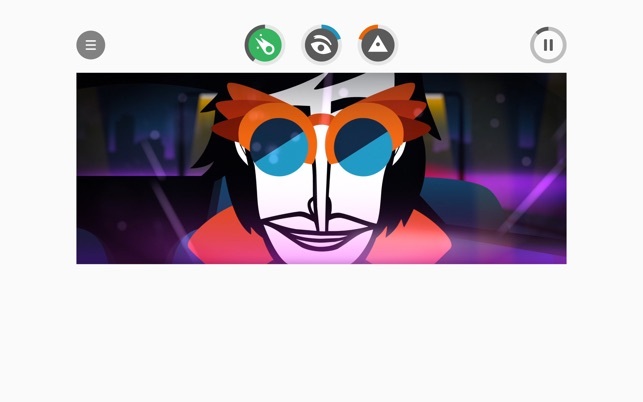 It has won several awards and appeared in various international media, including: BBC, Adobe, FWA, Gizmodo, Slate, Softonic, Kotaku, Cosmopolitan, PocketGamer, AppAdvice, Vice, Ultralinx and many others. 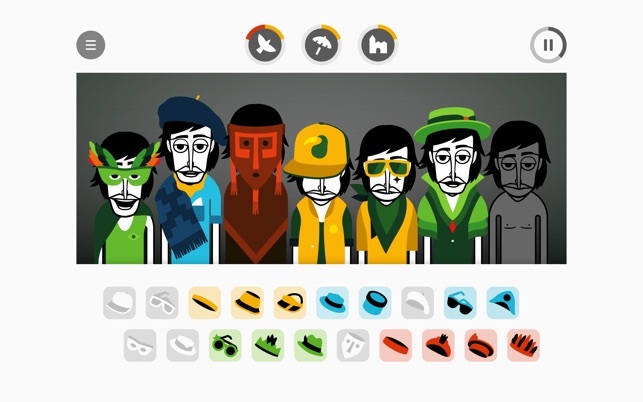 The online game has attracted more than 50M visitors since its creation. Ok, this is pretty darn cool! Being a teacher, and at a very economically challenged school, I have general music classes that I like to go above and beyond with technology. This app serves 2 purposes for me. First, I love working with it to see the inner DJ in me keep my wheels turning with each different theme. Second, since all of my students have 1:1 devices, they use the web version of the app to create and share their own mixes. Then using mixing software, I teach them to take their own tracks and layer them with others. The results make my administration's eyes pop out when they hear that 5th-6th graders made these mixes and combined to form actual songs people want to hear. This app is an A with me, and for those in the classroom wanting to expand on creativity, and reach Bloom's Taxonomy's (edu-speak, sorry) highest level of actually CREATING. ...... Or, as my kids put it... "Yo, this thing is wicked sick with my beats!" We all owe this software a HUGE thank you! 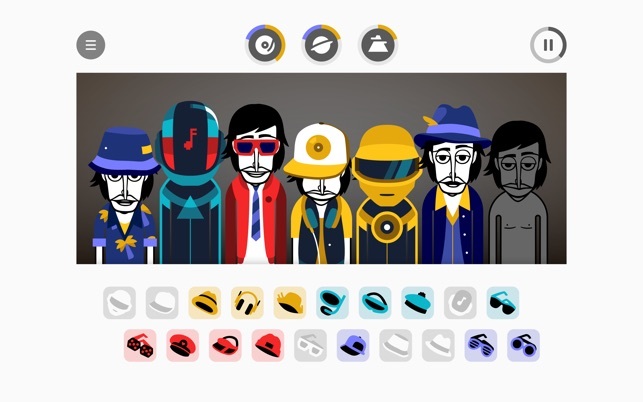 I love these kinds of games where you can create music and listen to it when ever you want. I've was looking for an app like it and I stumbled upon this. I got it and it is so worth it. I love games where you can expresss your iner-music, this is one of those games! It is worth the price of 6.99 and thats all I have to say.